Well, it isn’t as bad as phone-hacking. 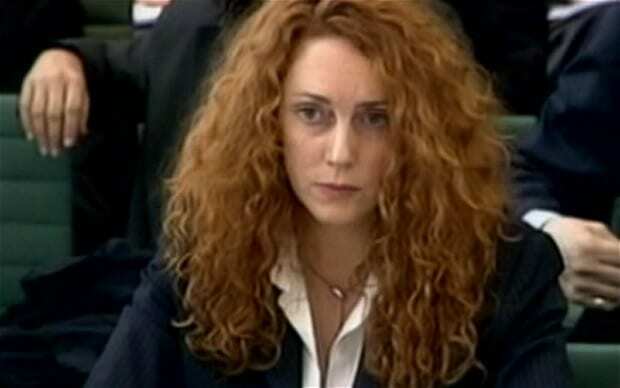 Rebekah Brooks and Andy Coulson were charged with bribery. Coulson, former press chief for David Cameron, allegedly paid for the Green Book, a directory of royal-family phone numbers. Brooks allegedly made about $159,000 in payments for stories from 2004 to 2011. Five people in total were charged. The bribery claims, though uncovered in the Sun newspaper hacking investigation, probably won’t overlap with the phone-hacking trial set for September 2013. So they have that going for them. This entry was posted on November 20th 2012 at 4:31pm/16:31 and is filed under Live News Column 1, World News. You can follow any responses to this entry through the RSS 2.0 feed.